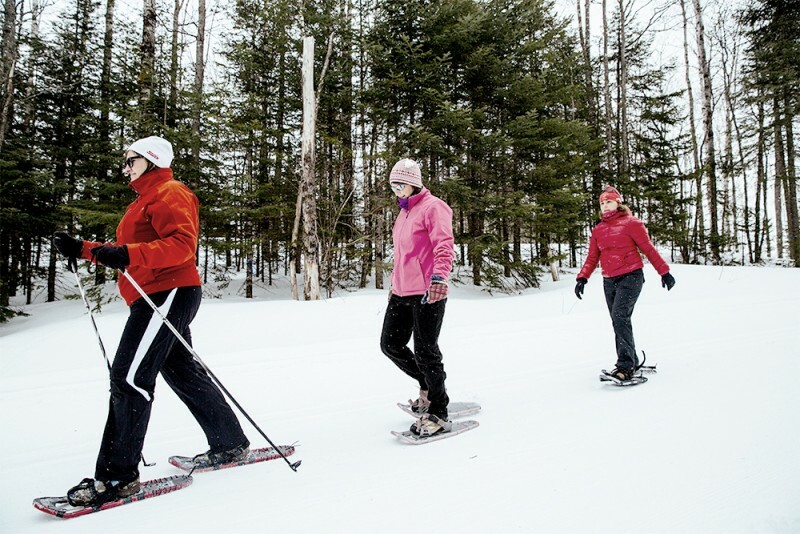 Since I know you already tried at least ONE of our favorite ski resorts so far this winter (see: https://www.wicked-wine.com/1892-2) why not see what other fun winter activities New England has to offer? 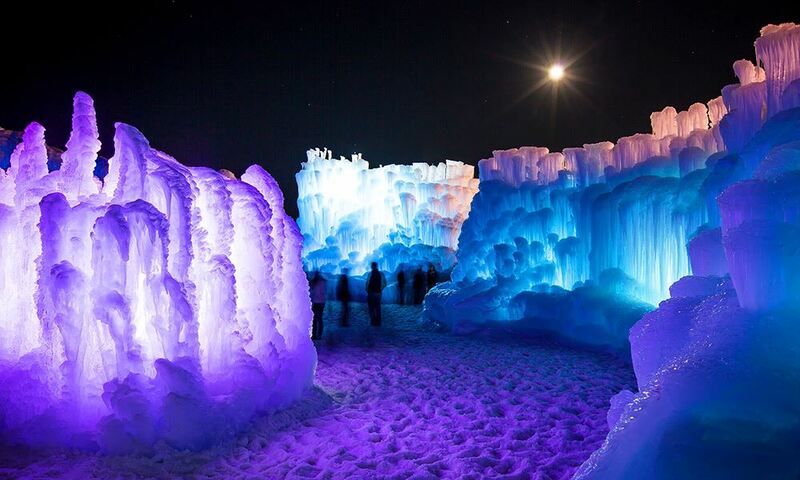 This breath taking sight is definitely something to experience. Whether going with your family or friends, everyone will have a blast. Tip: go in the late afternoon so you have enough time to wander around, but make sure you stick around for nightfall. The lights are breathtaking. What used to be a flat, dreary, brick open space has transformed into a winter wonderland. 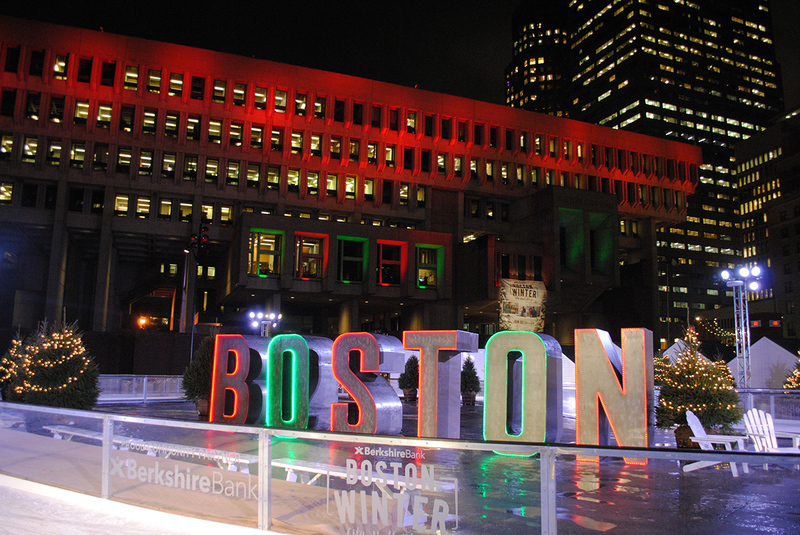 A skating path (not rink, path) winds through the area, through a pop up market area, leading to the “Urban Lodge” aka Boston’s first beer hall where you can reward yourself with a large glass of vino after your exhausting skating adventure. Friday nights a live DJ hosts “Rock N’ Skate” (it wouldn’t hurt to have a glass or two before) and Saturday morning are “Cartoon Skate” where your kids can skate with their favorite character. Lessons are also offered. 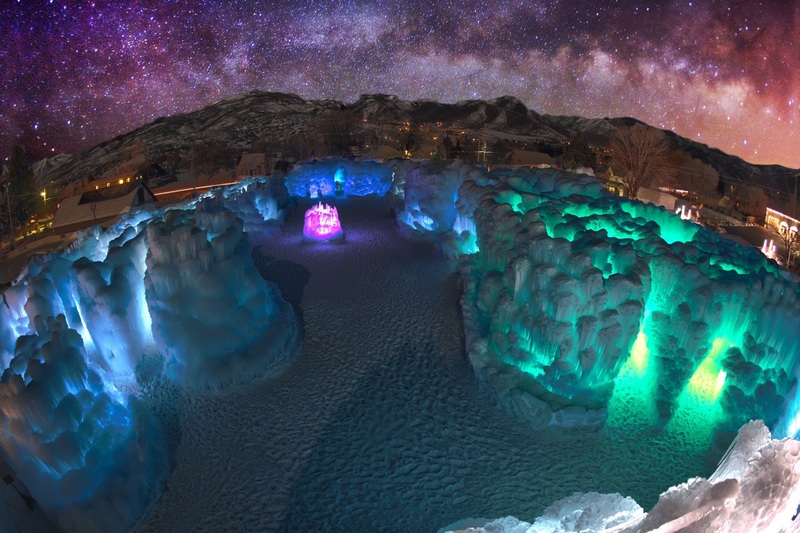 Your classic ice rink just got better. 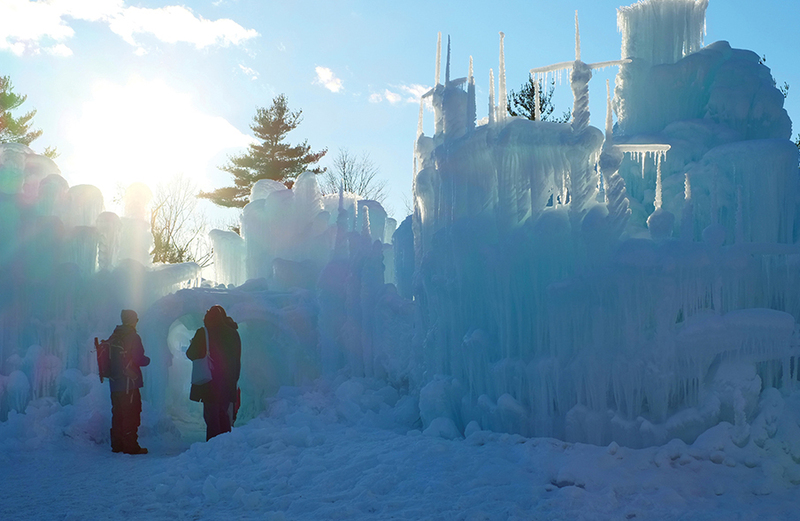 Check out the calendar of events including a “Blizzard of ’78 Party” and an Ice Sculpting day. The rink is also available for private events – so think about renting it out for a work party or just a romantic date night. 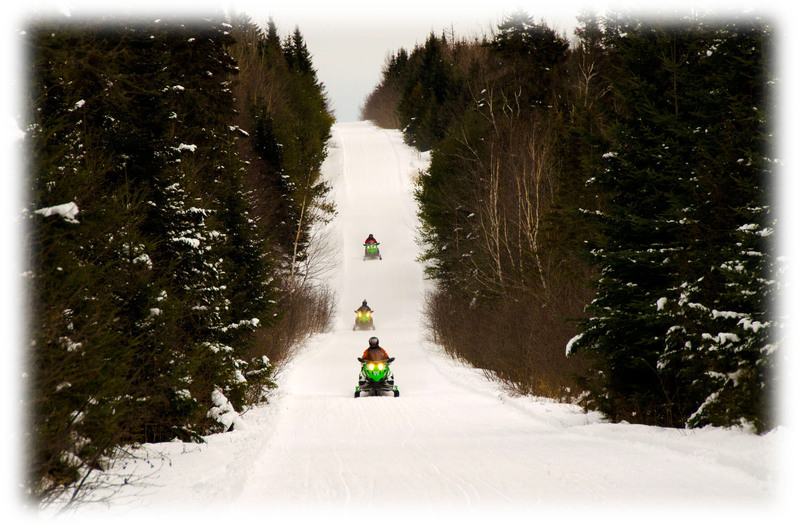 Step out of your comfort zone and head up to Maine to snowmobile across one of the country’s most beautiful lake region. Northwood’s Outfitters provides snowmobile rentals (amongst cross country skiing, snowshoeing and more) and has a vast amount of trails set up. The company has partnered up with all of the local bed and breakfasts, cabin rentals, and hotels to ensure your stay is as convenient as possible, all while getting the full adventurous experience! 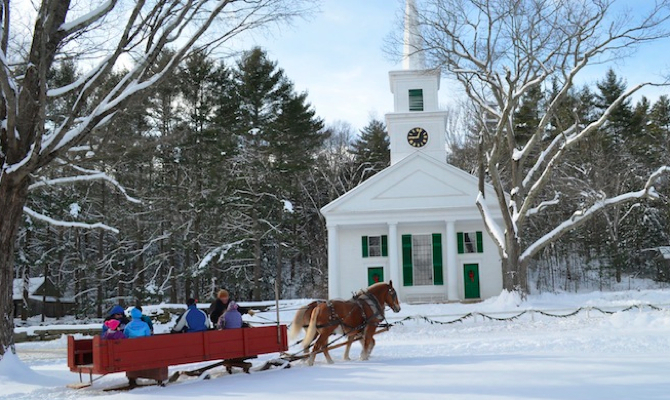 Old Sturbridge village will be hosting an event including horse-drawn carriage rides on Sunday, February 26th. In addition, guests are able to go sledding on antique bobsleds, tour the historic homes and shops, and enjoy a cup of hot chocolate by the village’s many fireplaces. 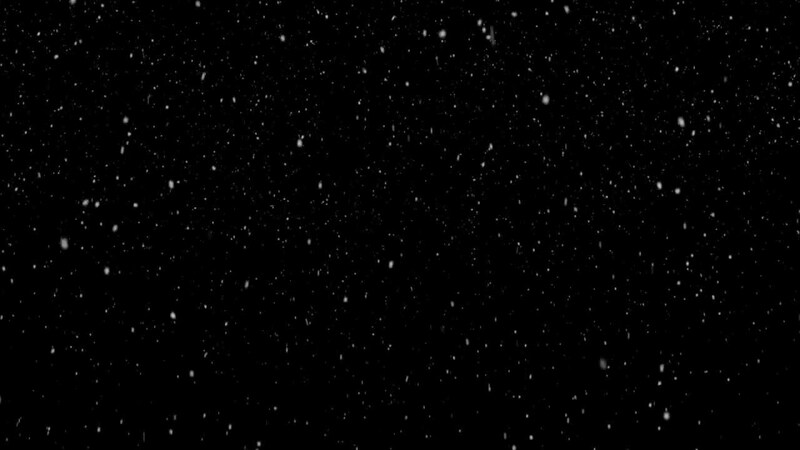 Well, what are you still doing sitting inside? 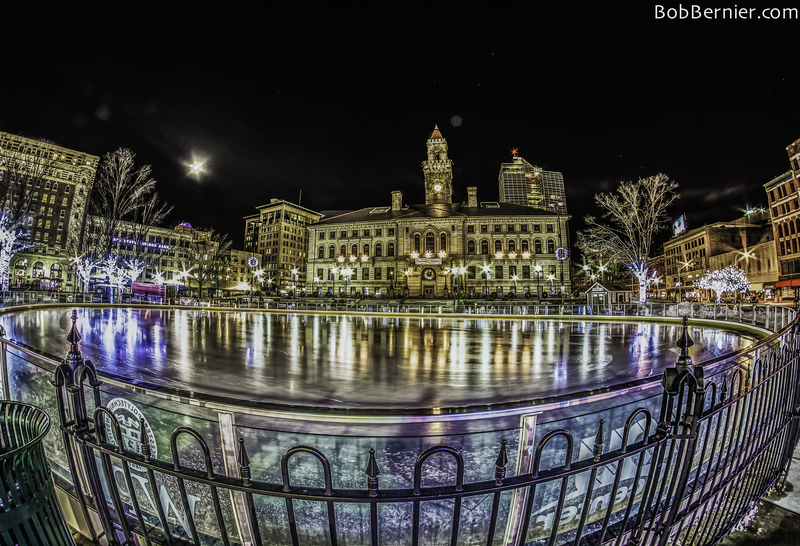 Start planning your adventures and get out there and enjoy our New England winter. 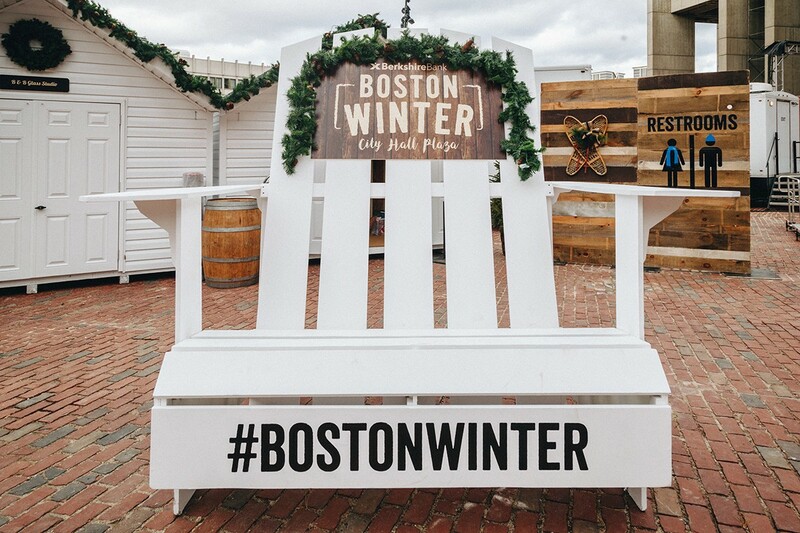 This entry was posted in Boston, Lifestyle and tagged Boston, maine, massachusetts, new england, new hampshire, skating, sledding, snow, snowmobile, snowshoe, winter. Bookmark the permalink.